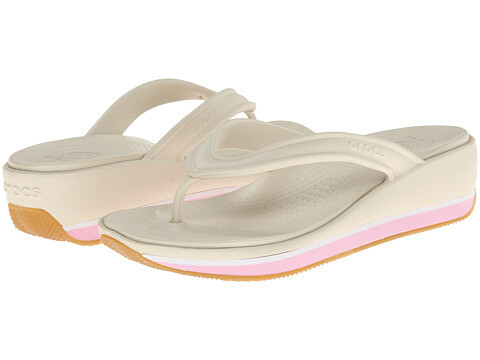 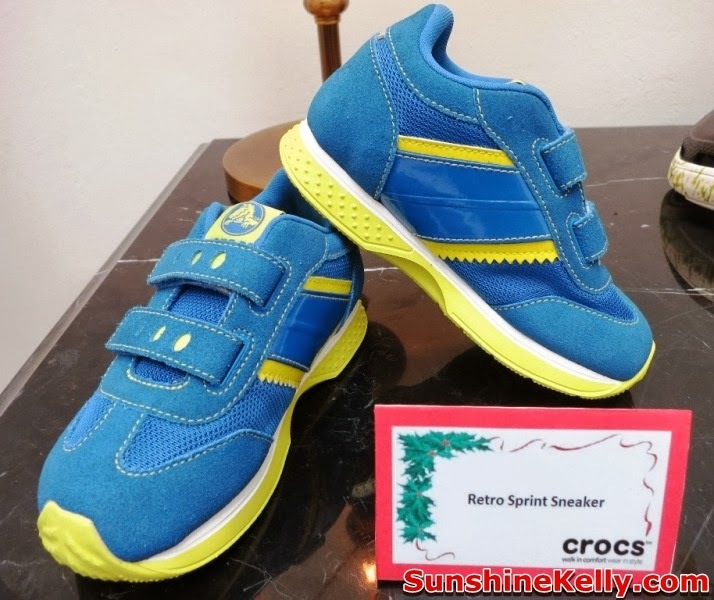 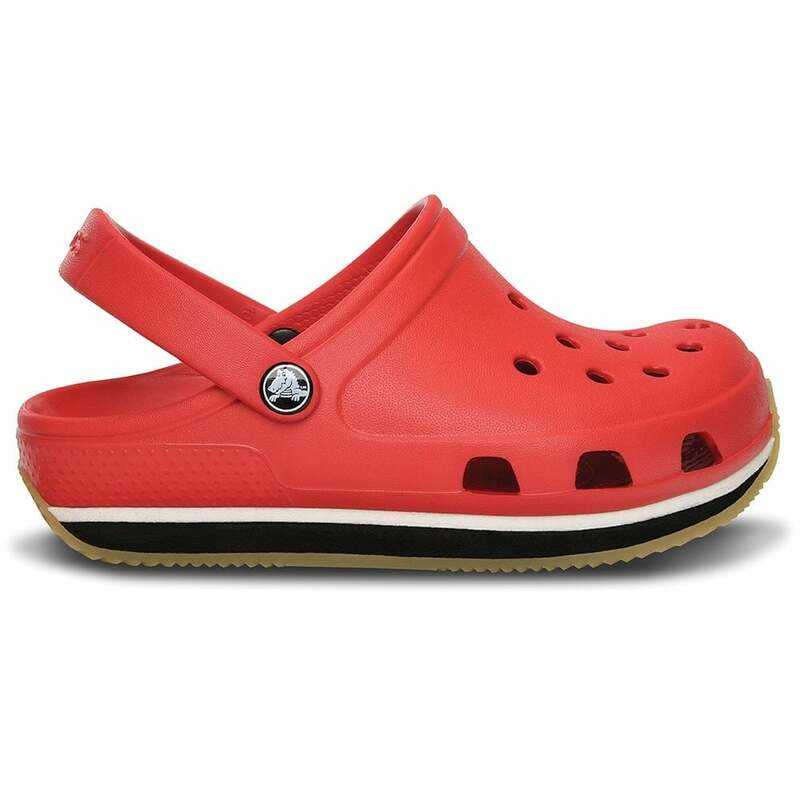 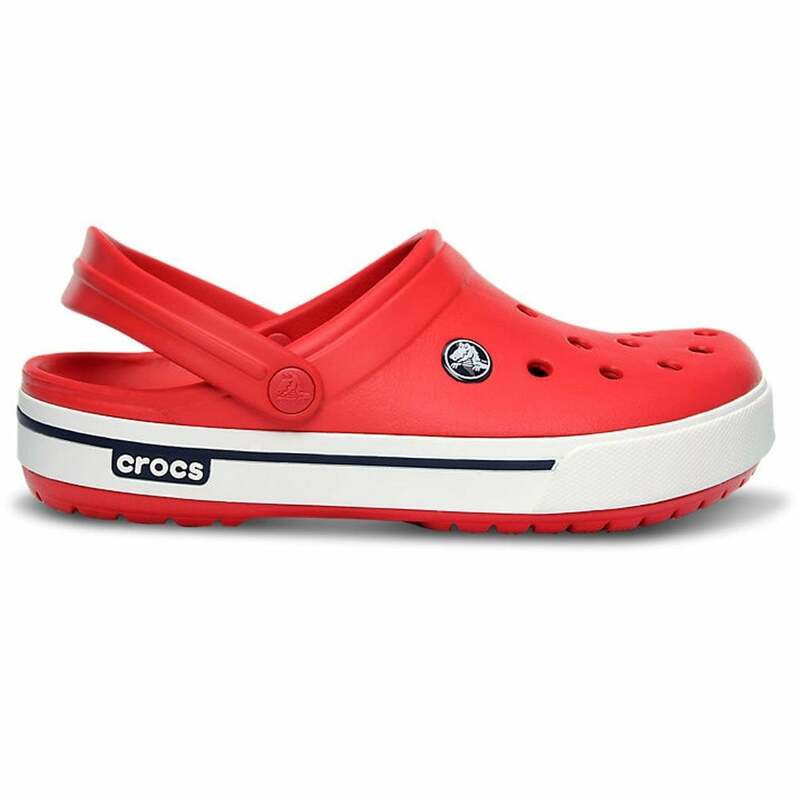 The crocs retro sneaker, convinces by its light weight. Light as a feather he can be like a second skin comfortable. 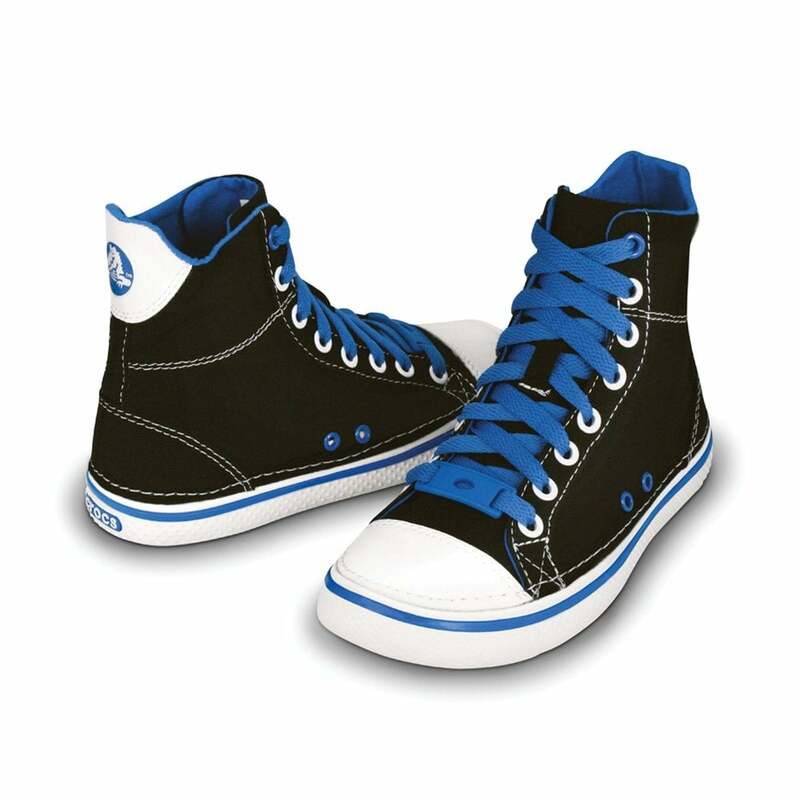 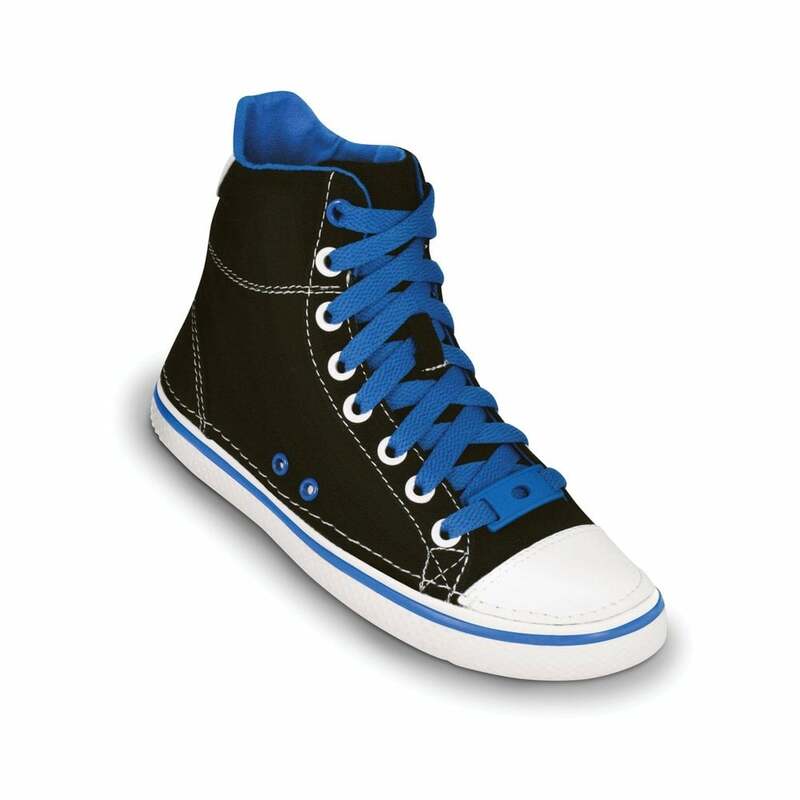 The solid lacing gives the foot corresponding stop. 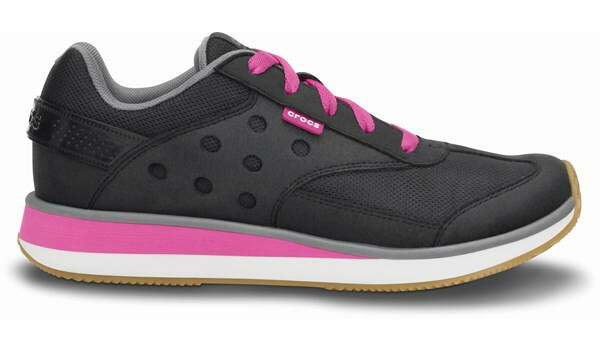 Breathable material and the foot bed with Croslite™ technology provide a customized footbed as well as optimum running characteristics. 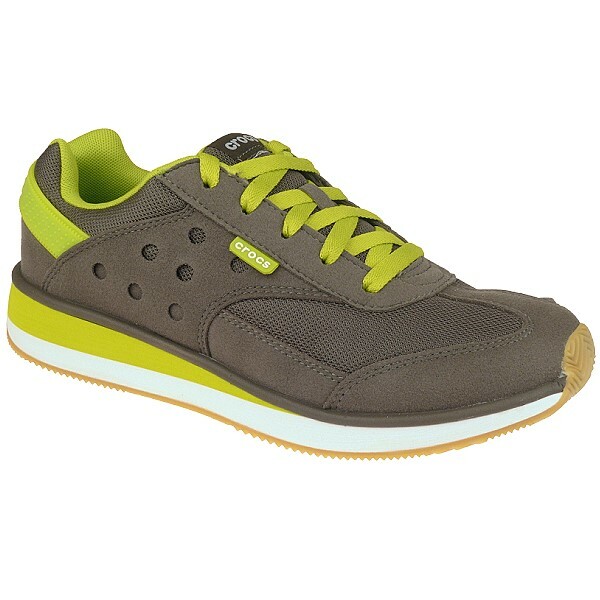 The coloured midsole gives the sneaker the optical retro touch. 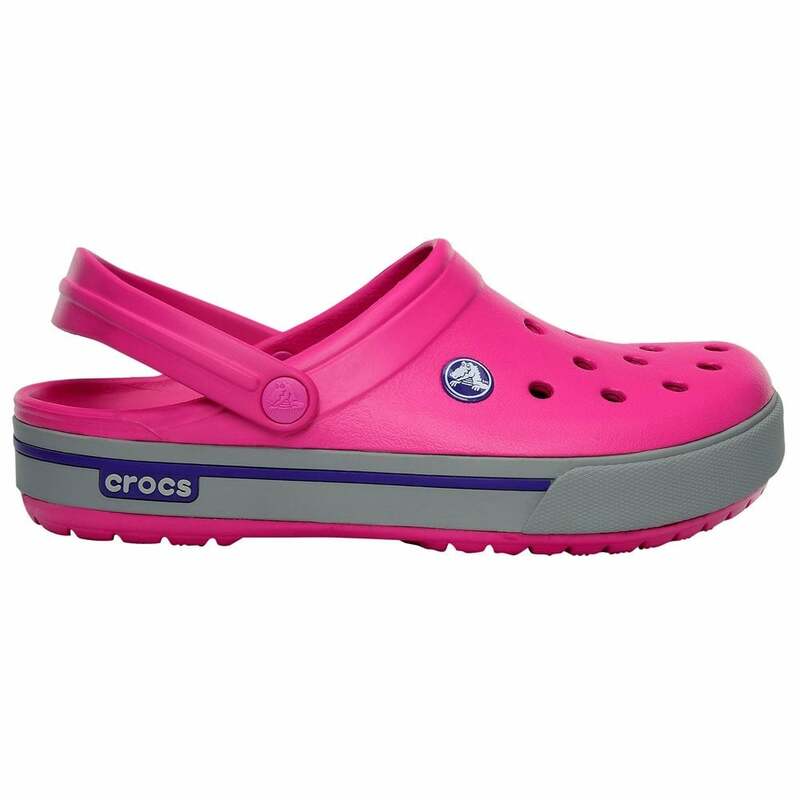 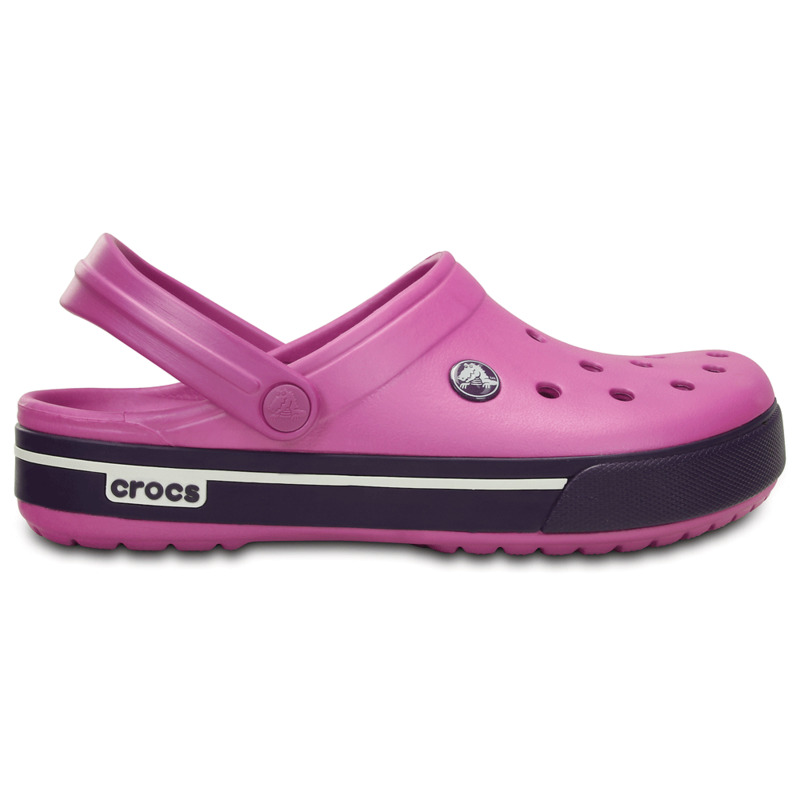 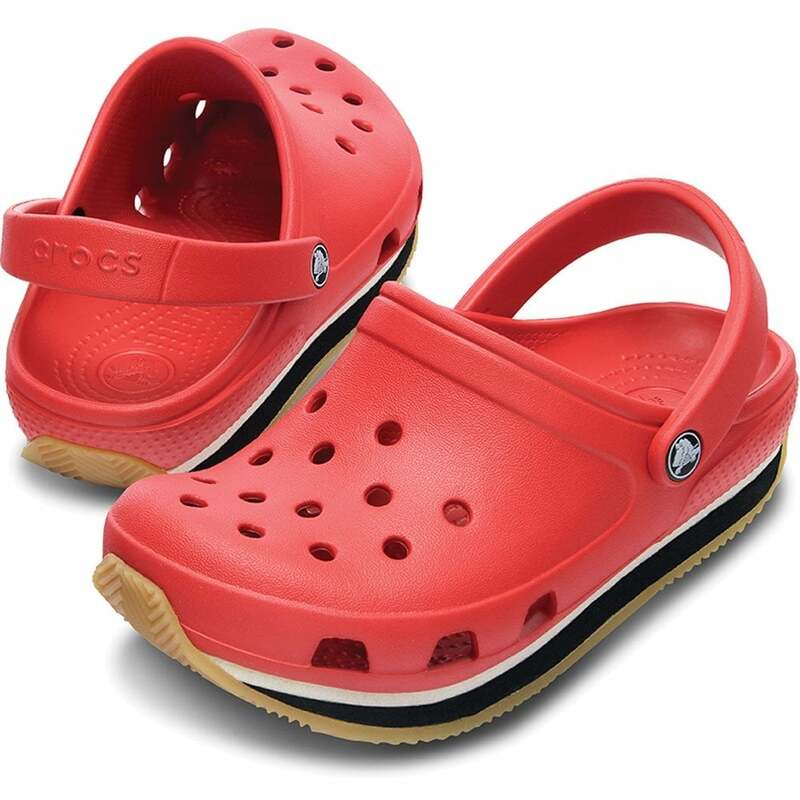 As a highlight to the Valentine’s day, we’re giving away a pair of Crocs retro sneaker in pop pink size 39 ladies.Who so spontaneously fell, trying his luck to make here.